While some people complain about the high cost of dry cleaning in Parlin, Black Tie Cleaners-Old Bridge offers an affordable alternative. Our dry cleaning services fit within most budgets and offer a premium blend of quality cleaning, convenience, and zero risk or worry about damage caused by standard washing machines. 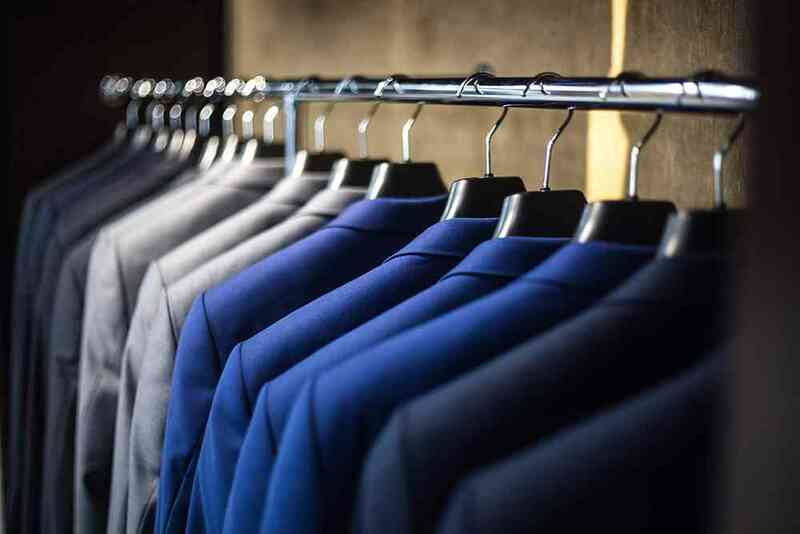 Black Tie Cleaners-Old Bridge is capable of handling all types of dry cleaning, from daily business suits to wedding gowns and everything that falls in the middle. 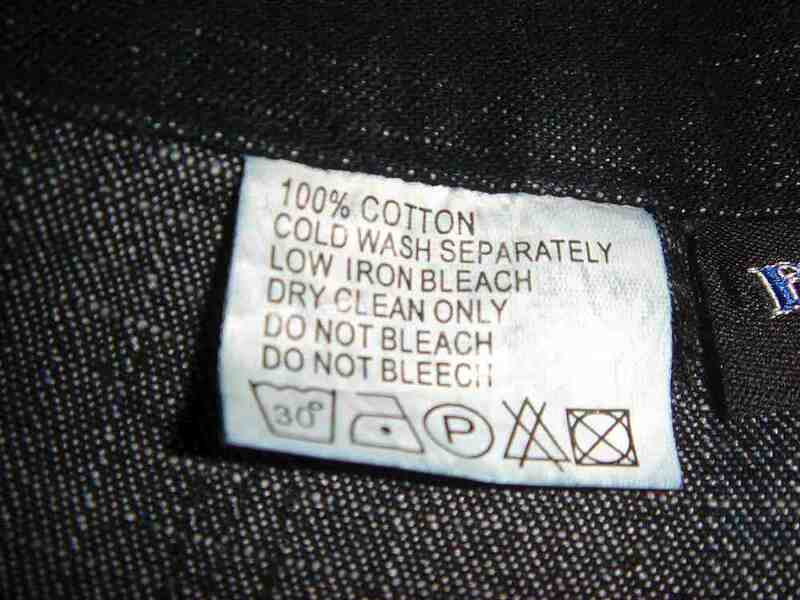 Regardless of which specific items you give us to clean, the staff at our Parlin facility will make sure that your dry cleaning receives the utmost care and detailed attention. Call 732-525-5391 to find out more about Black Tie Cleaners-Old Bridge dry cleaning prices and availability in Parlin. Our dry cleaning services fit within most budgets and offer a premium blend of quality cleaning, convenience, and zero risk or worry. The Black Tie Cleaners-Old Bridge Team , Parlin.